Today was a lot better than Sundays charter for Capt. 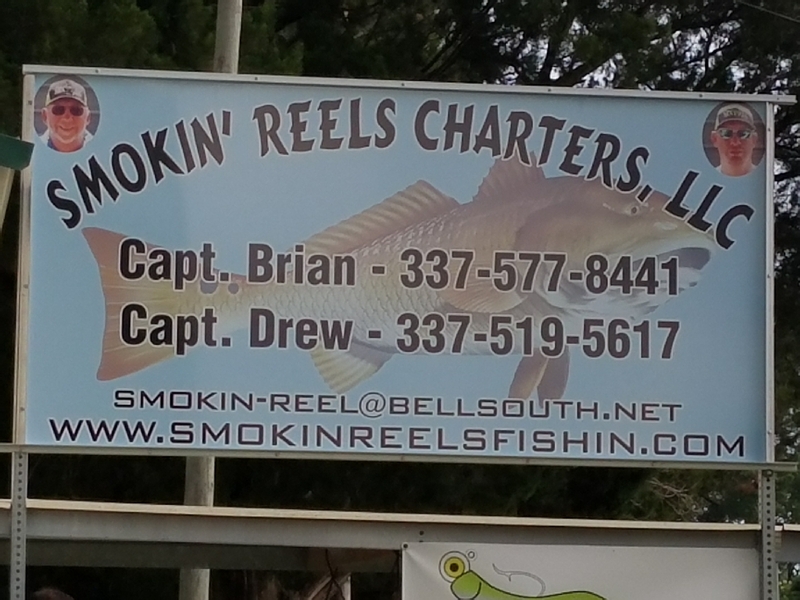 Brian w/SMOKIN’ REELS FISHIN CHARTERS. Not a 4 man limit only 12 reds to show for a 1/2 day trip. Could of been better but could of been worst also! !